3) and receive ISK from the in-game market - other players buy the items (you received from us) from you - ISK go to your wallet. This way is intended to make transactions safe - you receive ISK not from our character, not directly, but as a result of natural market transactions. Fisrt, arrive to the station delivery takes place. Usually it is Jita 4 Moon 4 Caldari Navy Assembly Plant. Open "People and Places" (alt + E) -> filter by "Solar system" -> type "Jita" and search for this system. Then right click on the search results window -> select "Set destination" or "Add waypoint". Undock, fly to Jita solar system, dock into Jita 4-4 CNAP station. 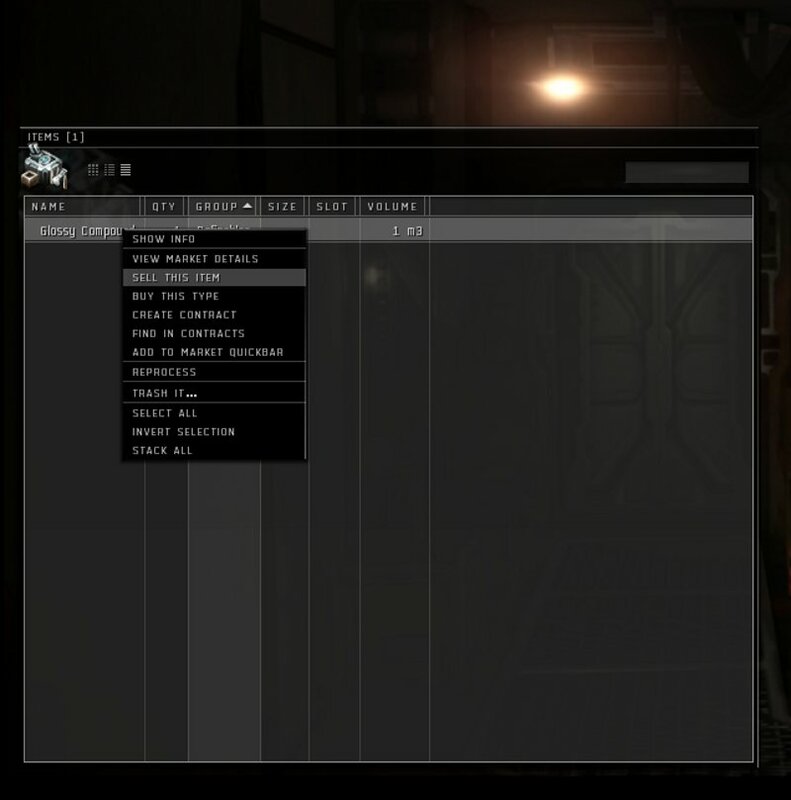 We delivered some items to you which are available in your items in Jita 4-4 CNAP. The items may vary, these may be minerals, ships, insignias, etc. Click on the "Items" icon or press "alt+G" to locate the items you need to sell. 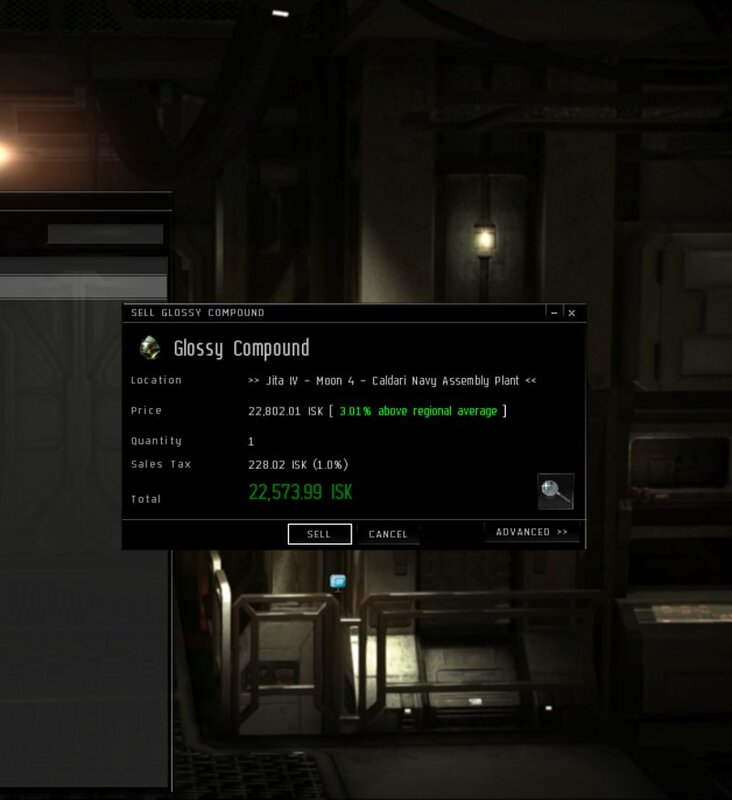 What you need to do next to receive the ISK you ordered is to sell the items from your hangar which we gave to you. For this simply right click on the items received from us and select "Sell". You will see the selling dialog. If it is in Simple mode (doesn't offer you to modify the price, etc - see the screenshot above), then simply sell. Note: as you're selling the items to current buy-orders from other players available on the market, the first buy-order may not cover the whole amount of items you have. Simply open your "Items" again and sell the remaining part of minerals. 1) Do not refine the items! Simply sell them. 2) Do not change the price - sell for the price of buy-orders that is offered to you when you click "Sell". 3) Do not use the Advanced Options. 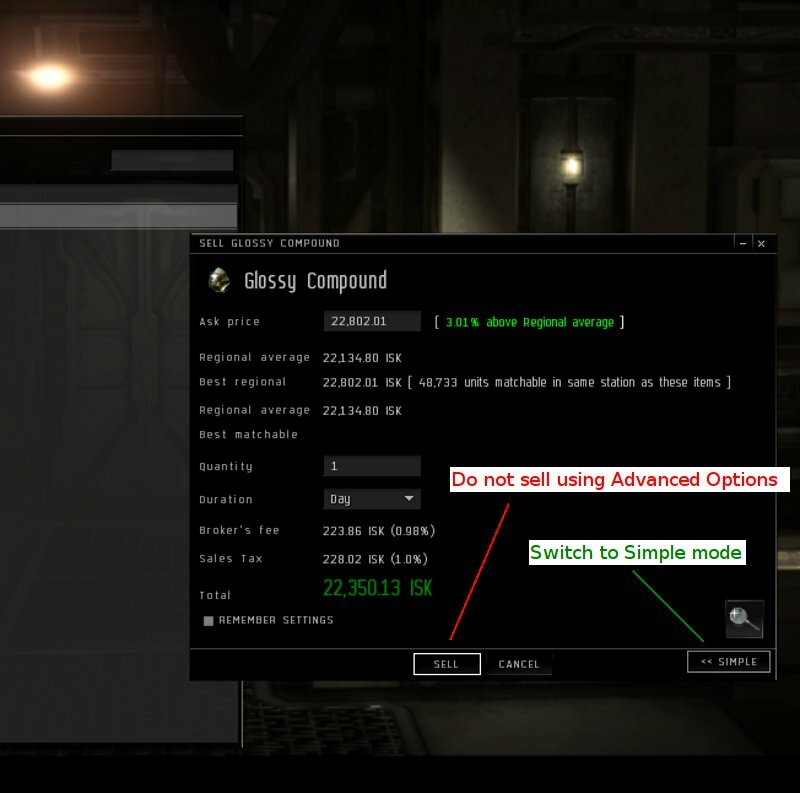 If the Advanced Options dialog shows up, switch to "Simple". Basically, all you need to do is to simply quickly sell the items you received from us. This is it. Now you have the amount of ISK you ordered on our website on your wallet. Click the Wallet icon or press "alt + W" to see your wallet balance. 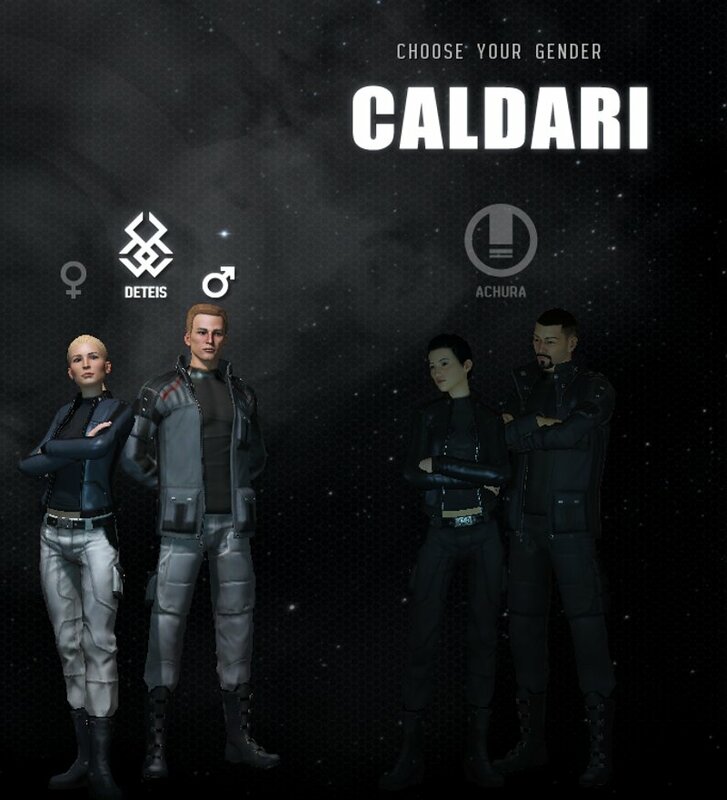 We suggest that you create a Caldari alt for receiving your orders. Caldari - because you will be just 3 jumps away from the delivery station - Jita 4-4 CNAP. 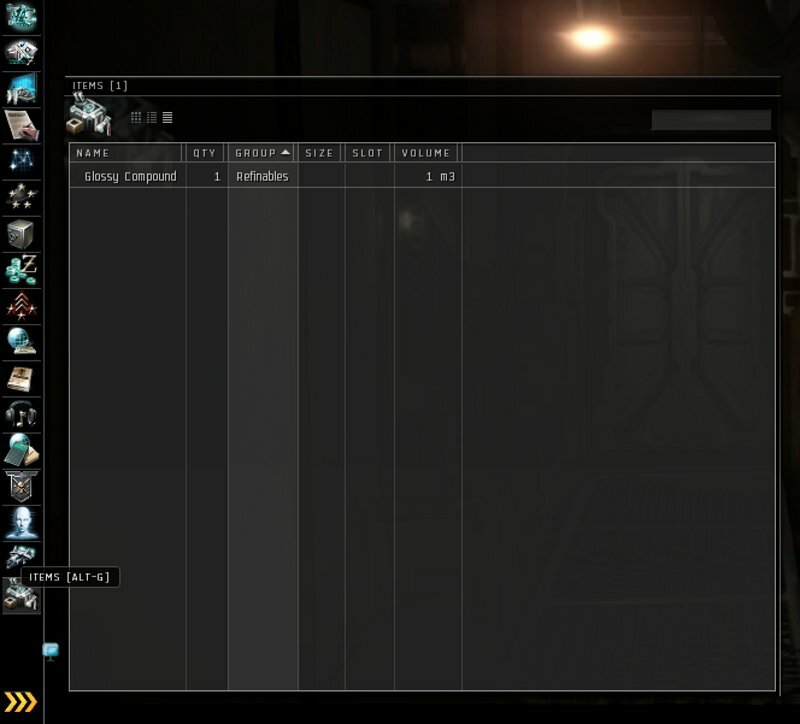 An alternative character - because 1) it is easy to then send the ISK / items to your main character - just use "Give money" or issue a contract with items respectively 2) you can delete the receiving character from time to time and don't lose any skill points. More detailed directions on how to create an order receiving alt are shown below. See the screenshots. 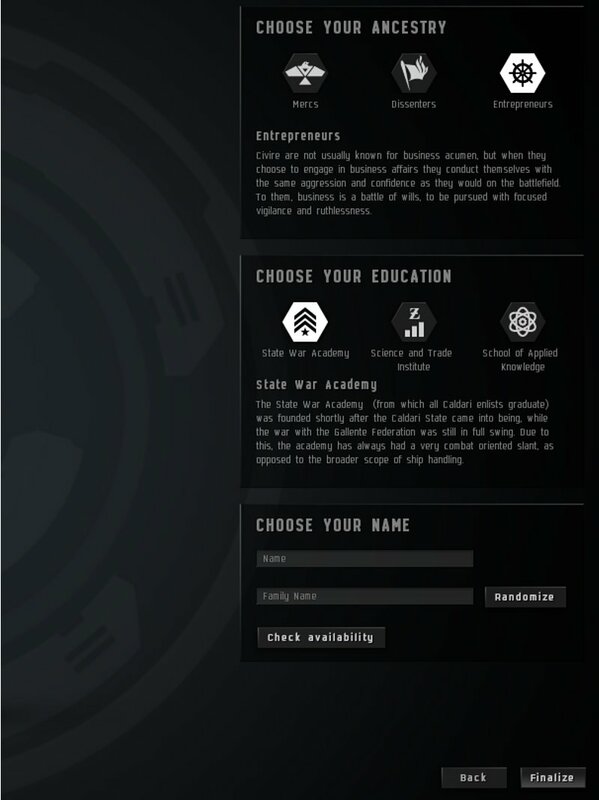 To create an alternative character who'd collect your orders you need a free slot. 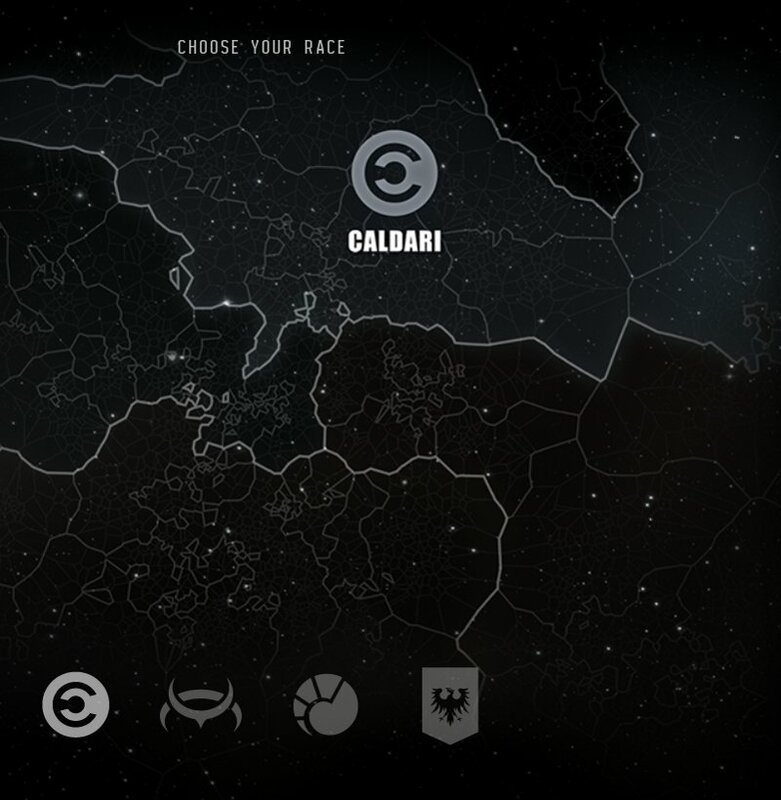 Click on a free slot in the character selection window in your Eve Online client and choose the Caldari race. 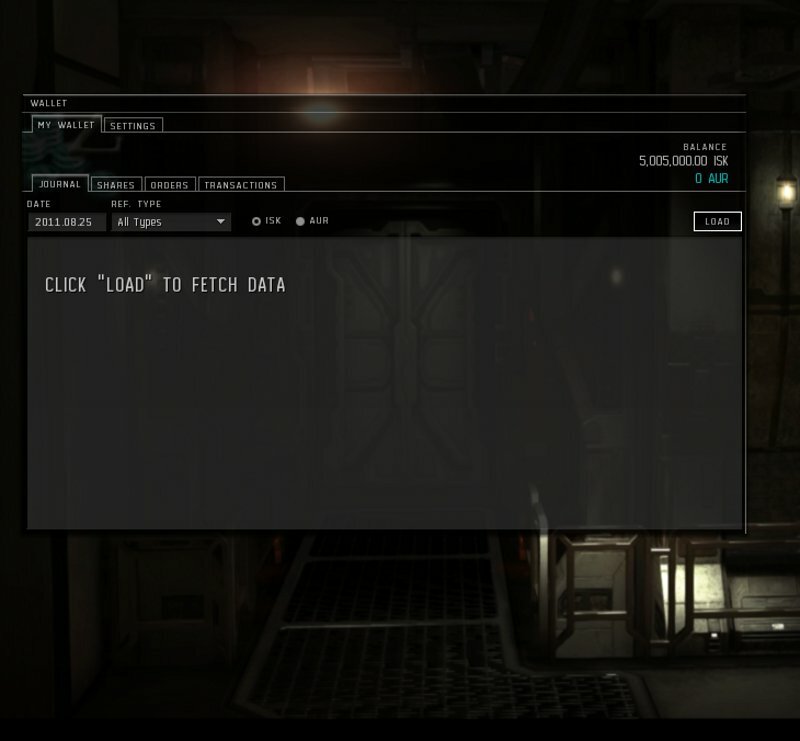 Just follow the instructions on your screen - confirm that you select the Caldari. Basically, it does not matter much which bloodline you choose. 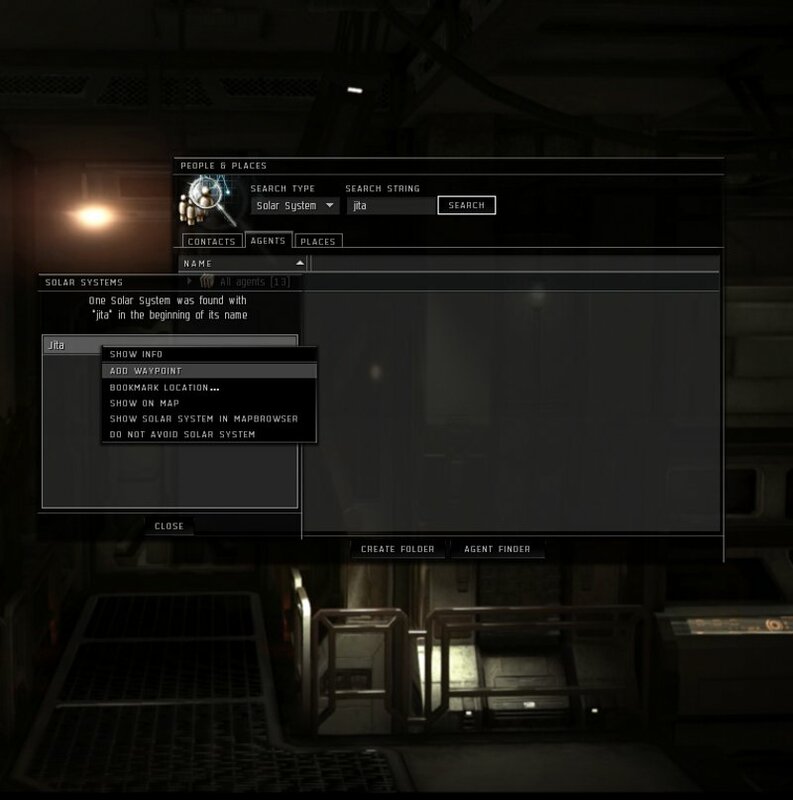 Your Caldari character will be closer to Jita than your Amarr character anyway. Choose an Ancestry of your liking and finalize the character creation. That's it. You now have a new character that is ready to collect your orders. He or she needs no skills to be able to receive your order. So you can delete the character at any time after you receive your purchase with us.